To provide an atmosphere which is conducive to learning and where students are given a variety of experiences promoting the overall development of the individual, both socially and academically. 1. Respect myself, others and school property. 2. Take responsibility for my own actions and learning. 3. Behave in a safe and responsible manner. 4. Make a positive contribution to my school. 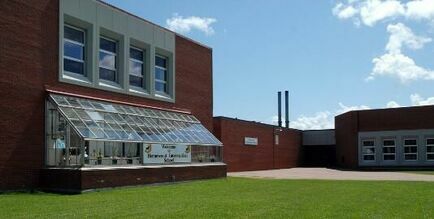 Hernewood Intermediate encourages students, parents and members of the community to be informed on our schools activities. Each school day the announcements are posted and emailed out from our BLOG. You can learn how to sign up for emails on our DID YOU KNOW page. 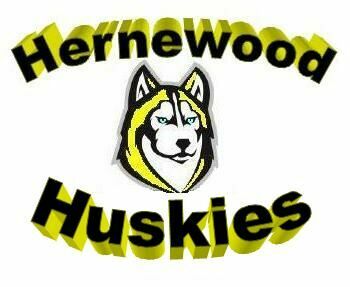 Hernewood also has a FACEBOOK page that posts real-time updates as well as pictures and videos of school events. The Hernewood calendar and the Public Schools Branch calendar can be found on our SCHOOL CALENDAR page. Even more information can be found by clicking the hamburger menu located on the right of the banner below.